Beautiful children photos. 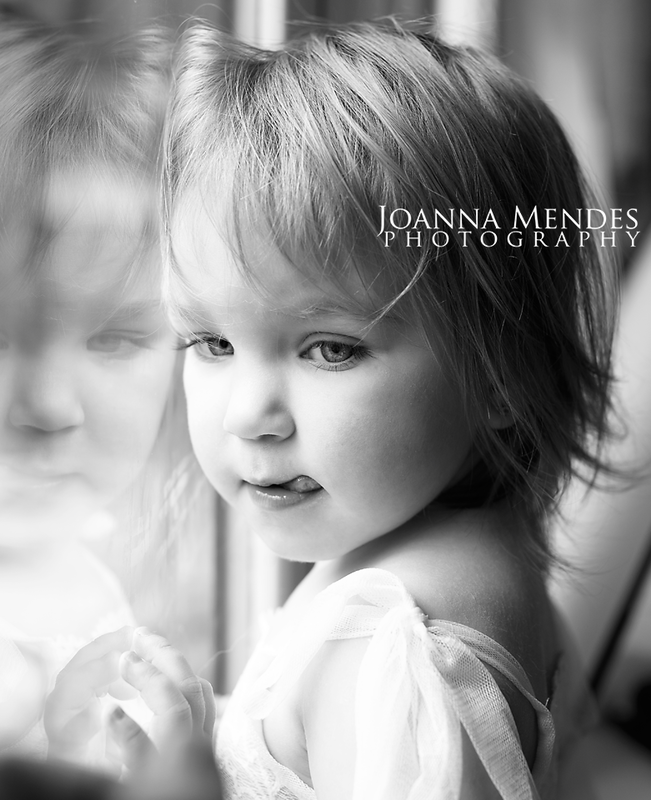 Cornwall Baby and Child Photographer. Everyone, meet Maja. She came to studio to have her birthday session done plus a few Christmas shots. I had it all set up for her including my gorgeous Santa Sleigh photo prop from Props For Togs. Children loved it during this year's xmas minis. But Maja had another idea. She decided to play catch with her mummy when getting dressed and didn't really like my Sleigh. Didn't want to wear a Santa Hat either. So I just followed her around and apart from some lovely snaps with her parents, I got a few lovely candids. "Baby it's cold outside!" Winter and Christmas sessions in Cornwall. 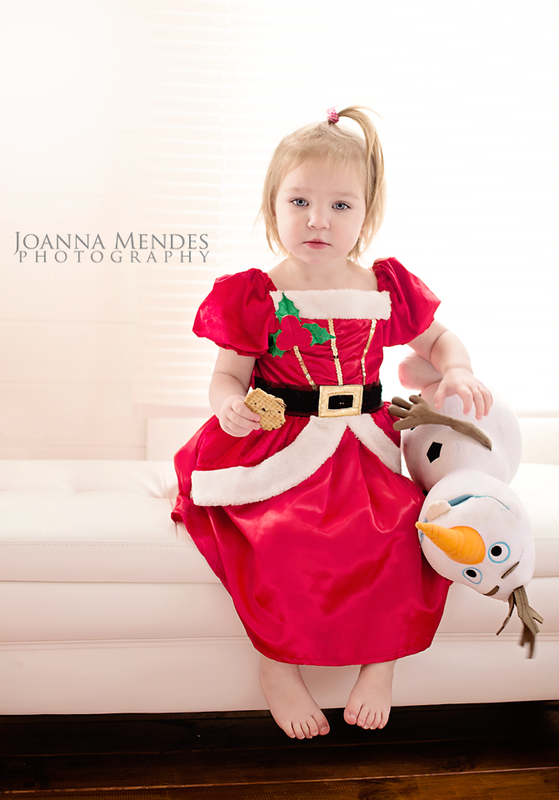 I have been very busy with this year's Christmas and Winter theme sessions. With a beautiful Santa Sleigh and many different set ups, clients had a lot to choose from :) I enjoyed every bit of it and I hope you all did too! It's been fun. Although this year's mini sessions were supposed to last only throughout the whole November, to give you plenty of time to order your Christmas cards and other personalized gifts, I'm still getting emails and late enquiries. I promise to respond to all of them as soon as I can.